6.3.2013 Update/Edit: Hey everyone, I'm putting this back up for sale. It's time for it to go. 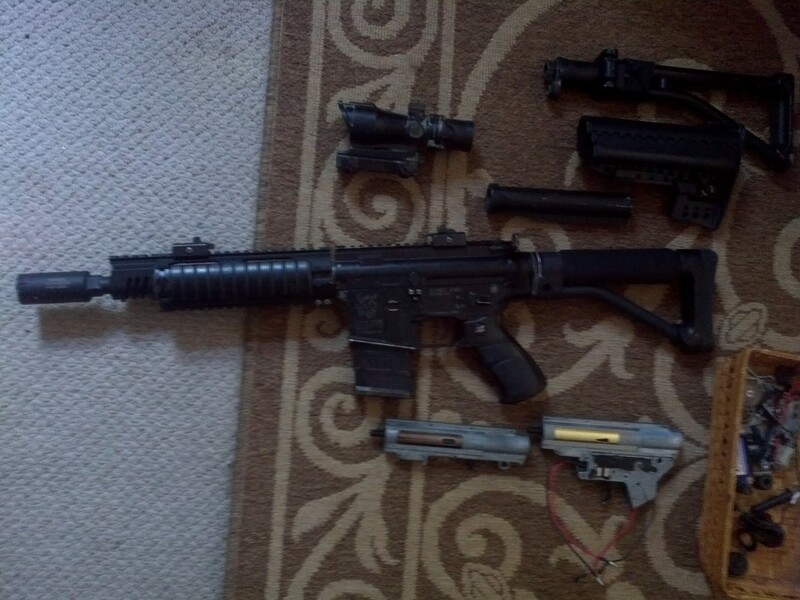 With this package, you'll get the M4 itself, three upper gearboxes (stock; 410 fps, upgraded guarder; ?, upgraded ICS; 351 fps), one stock replacement lower (wired to the front), an ICS folding skeleton stock, a Dboys MOD clubfoot stock (will come with rubber buttpad, one 75 round PMAG, and then a few ICS odds and ends. I can also include your choice of either TM MP7 iron sights or ACM Magpul MBUS sights. I just purchased a railed gas block as well as attached a Madbull ACE stock. 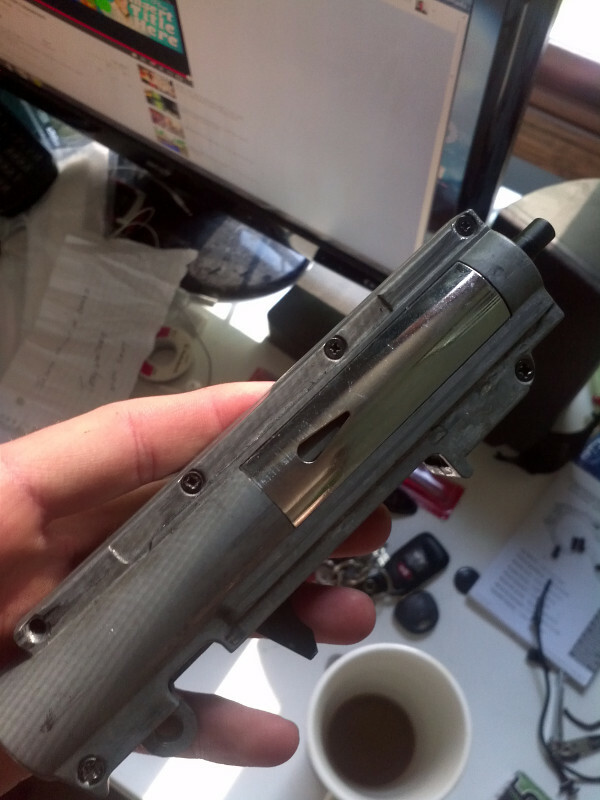 Due to ICS' stock adapter, I had to chop it down and JB weld the buffer tube directly on. It's a little wobbly for some reason, but I've wiggled it plenty and it seems to be solidly locked down. 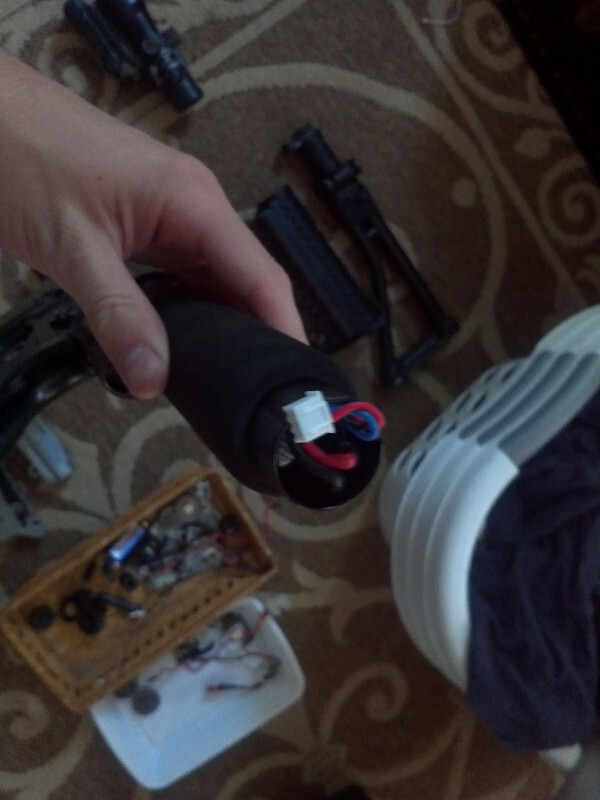 It's weird because the buffer tube is rock solid but the rear part that comes off to put in the battery is wobbly. Hmph. 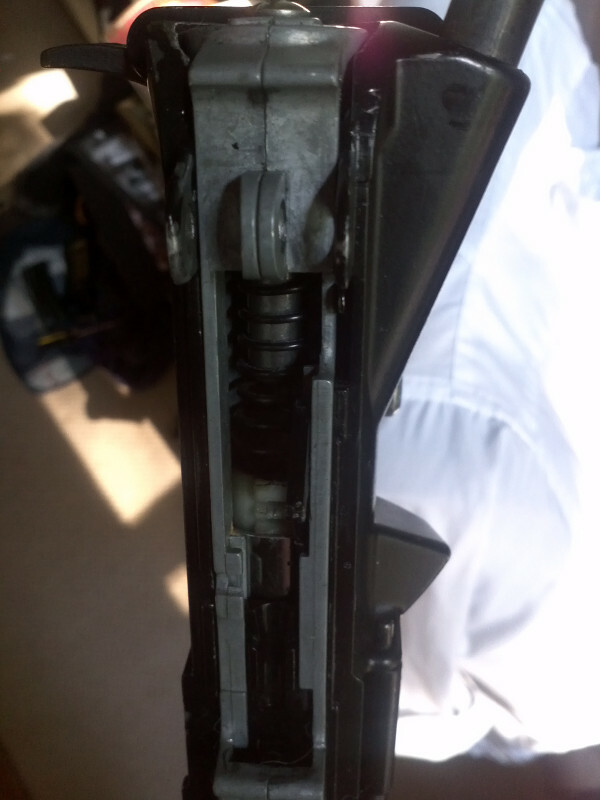 You'll need to purchase a new stock adapter if you want to use the Dboys clubfoot stock, though. ($10 http://www.airsoftgi.com/product_inf...oducts_id=3454). 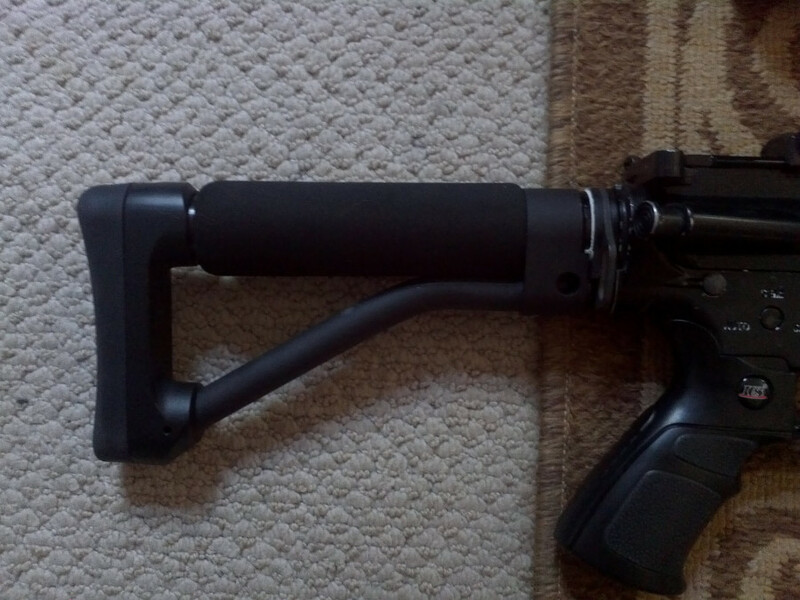 I also just purchased a new rubberized tactical pistol grip for it, too. 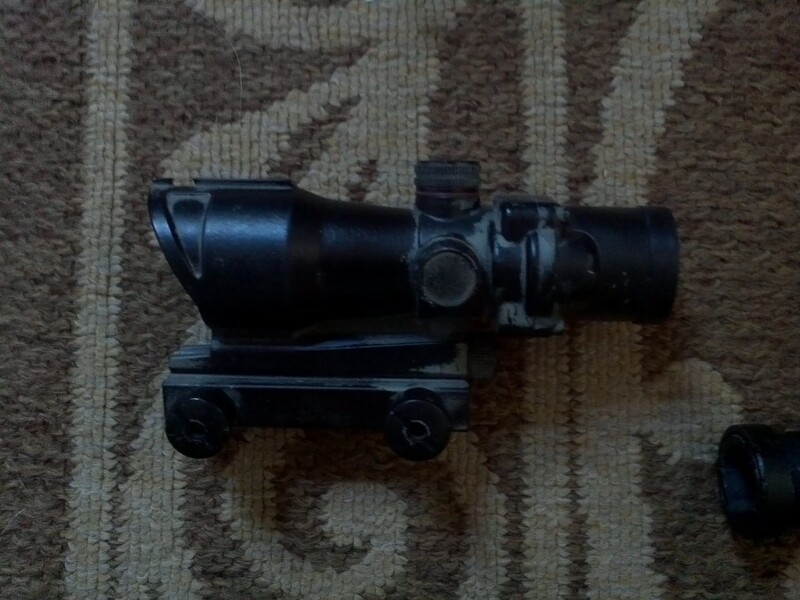 I'll throw in that ACOG too (dying batteries )if I get my asking price. 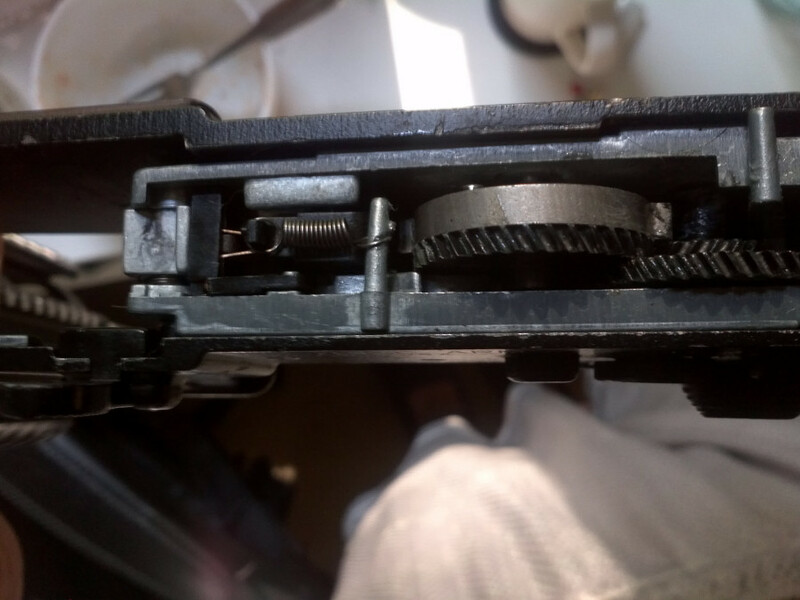 -one brand spankin' new 2012 ICS lower gearbox (new safety design and trigger design). I accept PayPal and that's about it. PM for an email if you're going to buy. 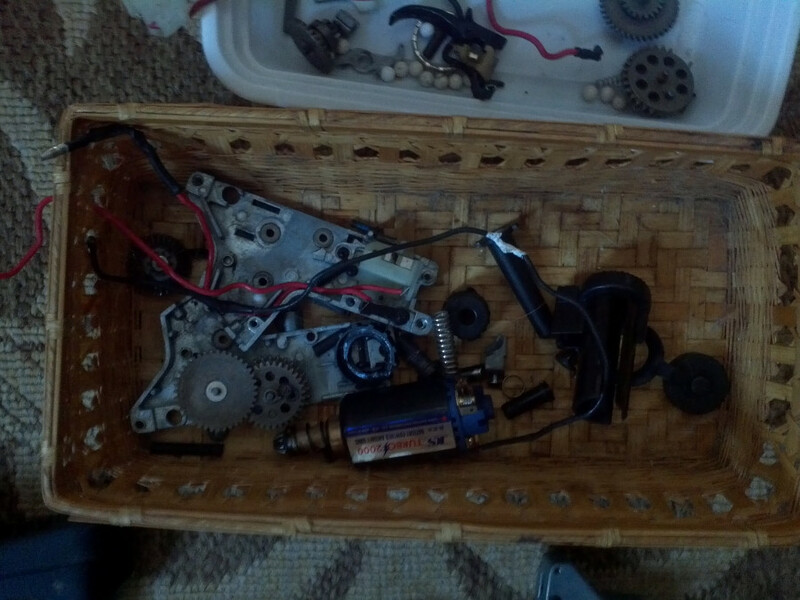 Since then, I've replaced the bucking, nub, gears, hop-up chamber, piston head, piston, o-ring, and air nozzle. 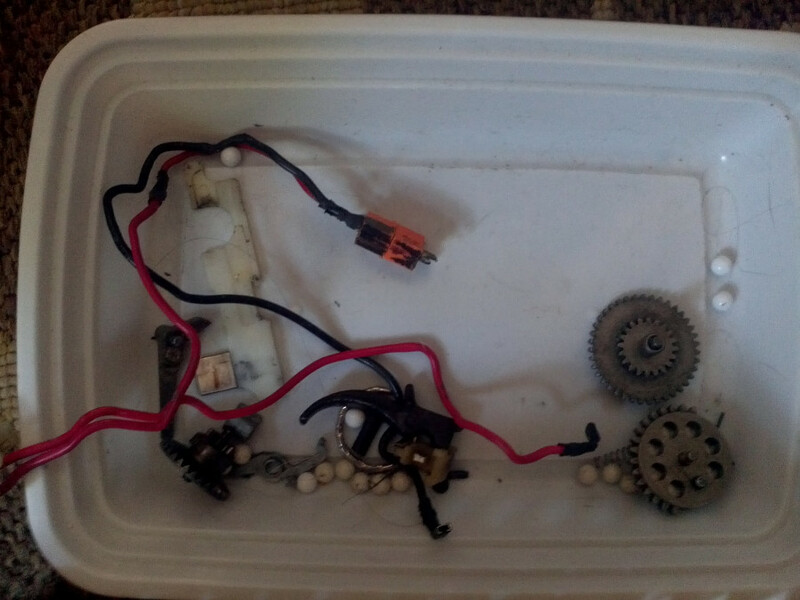 Gears are a helical set from an A&K Masada, piston head is a Systema aluminum ported one, double o-ring guarder cylinder head, stock ICS air nozzle, stock hop-up, and a new low resistance wire set. 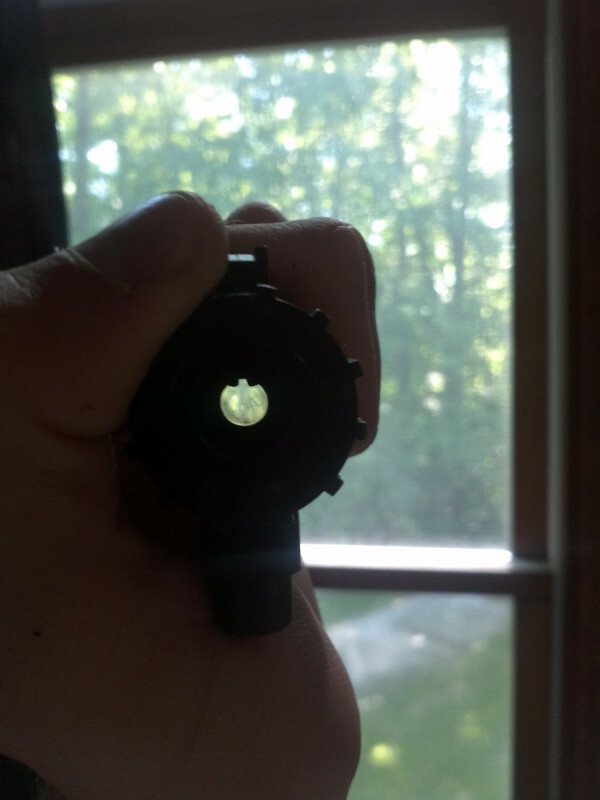 Trigger contacts are brand new and comes wired to deans. Externally, I affixed an ICS free float rail system, a railed gas block, a Madbull ACE stock, JBU tactical charging handle latch, rail covers, and a Noveske KX3. Anyways, this has been my primary for several years now and it's never let me down. Well, the only times it's let me down is when the battery dies! It's showing slight signs of wear; slight scratches there. No breaks or fractures in the body and everything is just peachy. Wired to deans through the buffer tube. I guess that's about it. It's sad to see it go, but I need money for gas for the commute to Akron. I've invested a lot of money into this. I know that I won't make nearly what I paid for it, but I just wanted to let you know that retail it's around $600. Thanks for looking! Picture time. KAC suppressor available? 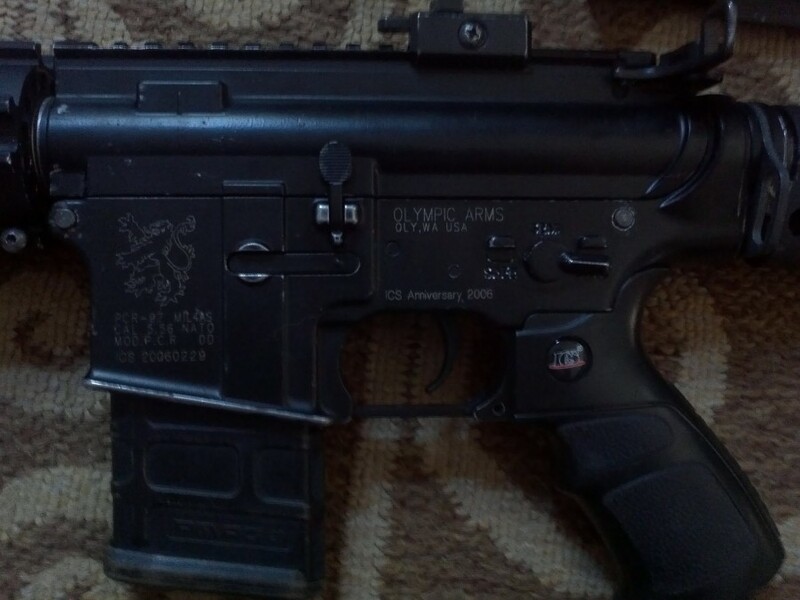 Also interested in ICS upper receiver. Back up for sale. $340. No trades please. Not unless you have a Silverback Bizon, Magpul PDR, or a WE Katana M4. Still available. $340 takes it. Not sure if this classifies as a "bump", but this is not for sale any longer. The type of offers I've been getting is ridiculous. Back up for sale! $340. Offer up! Bumping it up. Trades include upgraded G36Cs and Ks(no JGs/Echo 1's/SRC's please), HK USP FULL SIZE (no compacts; MK23's and Tacticals are okay) + cash, and FN guns (BLACK SCAR-Ls, Hs, ARES or VFC brands only), 5-7 plus cash, etc. Bump. Finally severed the sentimental ties. Bump, added a gratuitous amount of pictures. I'll give a price breakdown. $370 for everything listed in the ad. 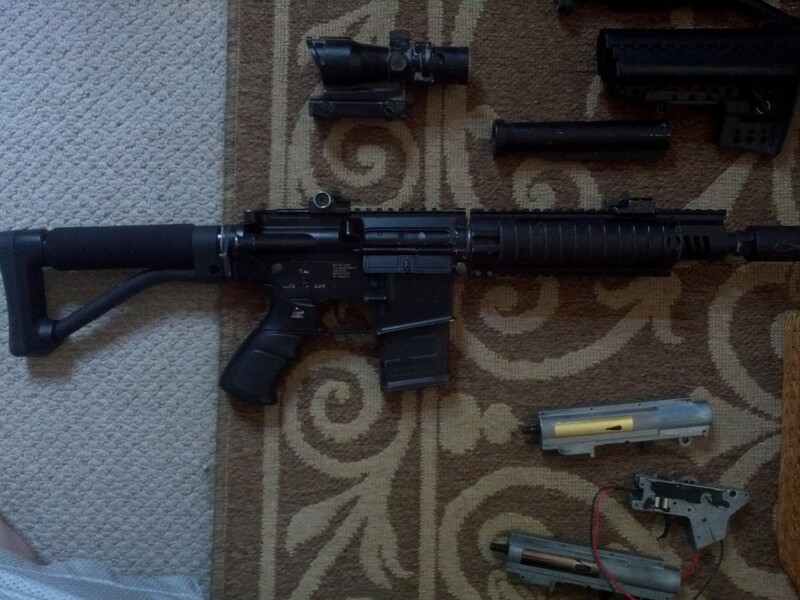 $250 for just the gun, your choice of iron sights, your choice of upper gearbox, battery, and the magazine. $offer up for anything else (part outs, etc). Bumping once again. Trades? Possibly... bullpups and German guns are welcome. 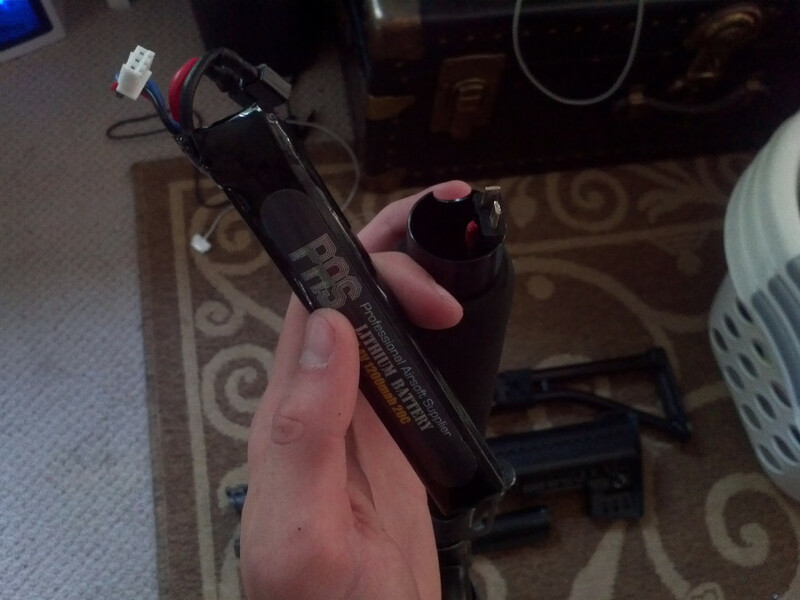 The LiPo battery is no longer included. It was puffy to begin with but continued to work and while test firing the gun the other day, it got extremely hot and I immediately took it outside. Just not safe anymore. 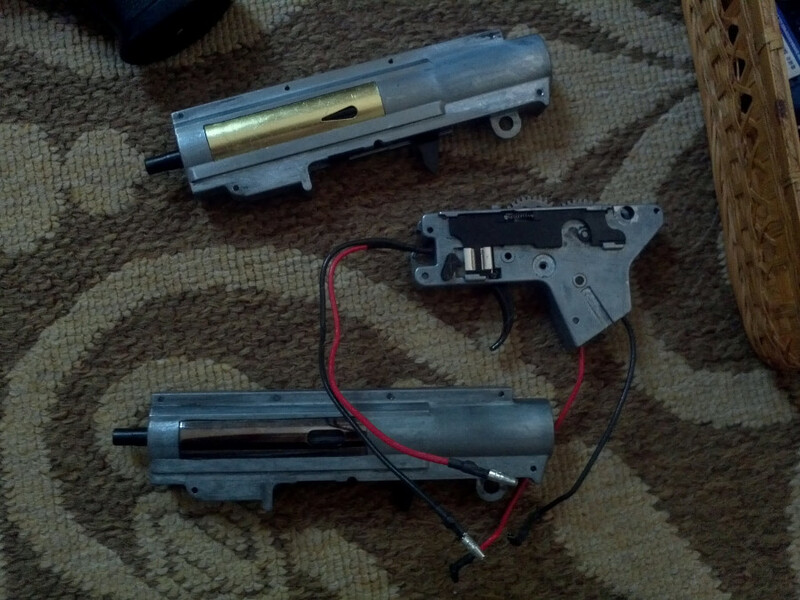 I'm also reattaching the stock in a more secure manner right now. Everything is still priced the same. Bump. I took off the ACE stock and mounted the ICS skeleton stock. It's still wired to the rear and now includes an 11.1. However, the 11.1 is too powerful for the Turbo 3000 and it will shoot two round bursts or full auto in the semi auto selection. 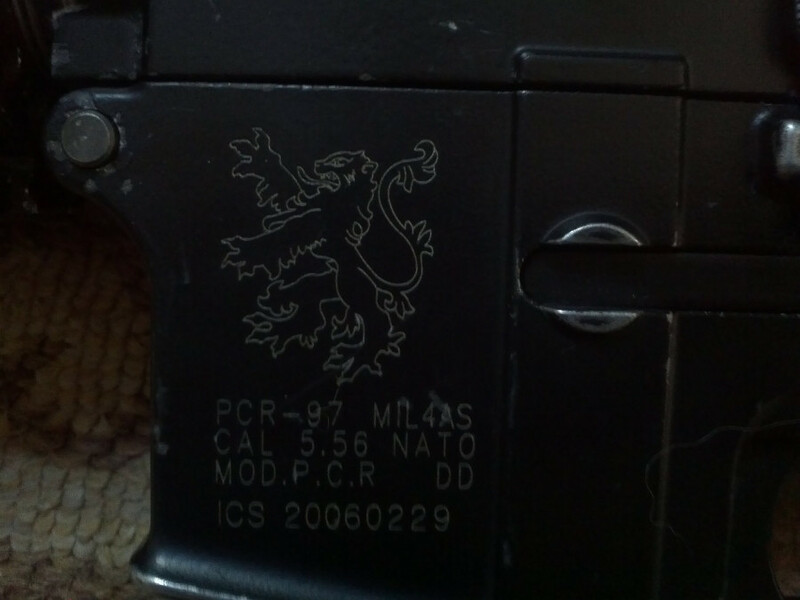 Edit: As far as trades go, I'm interested in bullpups, German guns (HK, Walther, etc), and an ICS SIG 552. Last edited by Yams; 06-18-2013 at 09:01 PM. Gun has been fixed completely. 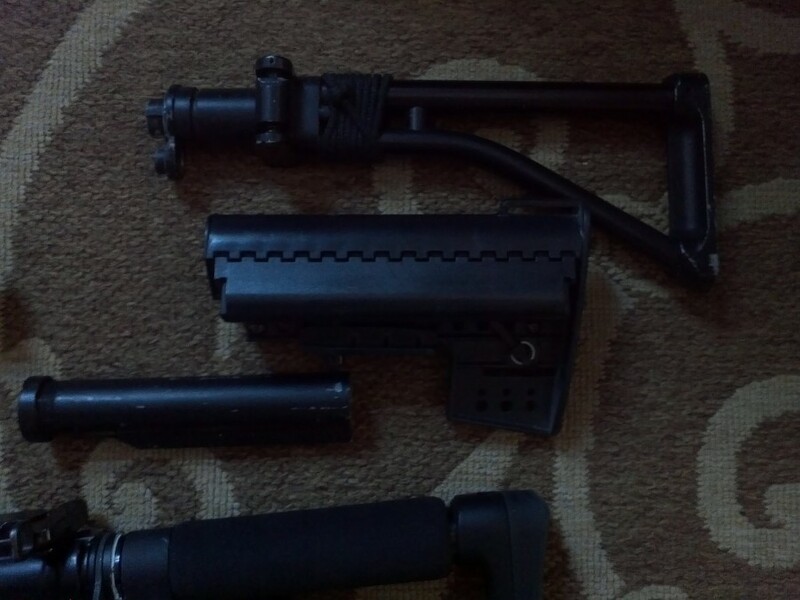 --Gun + your choice of upper gearbox and magazine (MP7 iron sights) = $280 (new stubby stock and includes a lipo). Bump. Still available. PM for more information if needed. Will take offers, as well.